Kelyanite: Mineral information, data and localities. This page provides mineralogical data about Kelyanite. Vasil'yev, V. I., Lavrent'yev, Y. G., & Pal'chik, N. A. (1983). 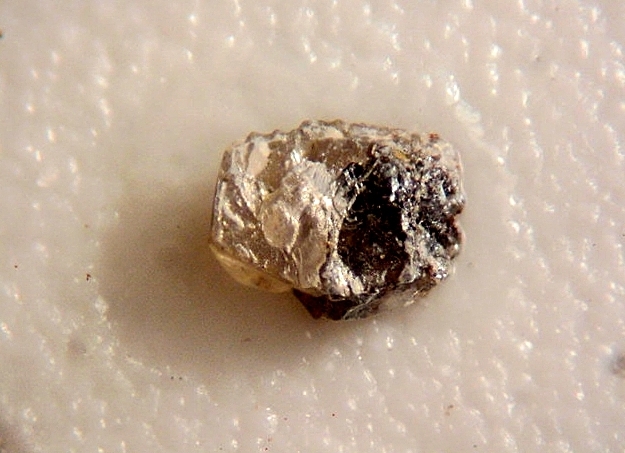 Kelyanite, Hg36Sb3 (Cl, Br) 9028-a new mineral. International Geology Review, 25(7), 864-868. American Mineralogist (1983): 68: 1248-1249. Pervukhina, N.V., et al. (2007): The crystal structure of kelyanite: American Mineralogist 93,1666-1669.